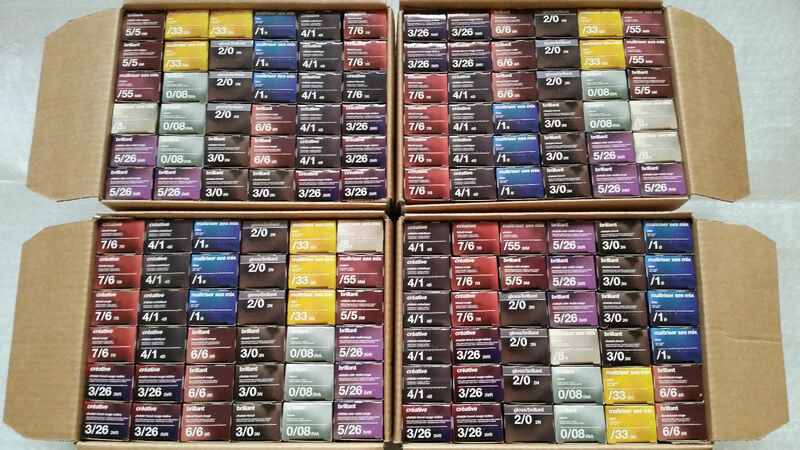 Brand new, unused & individually unsealed, however they are sealed 3-packs, as pictured. 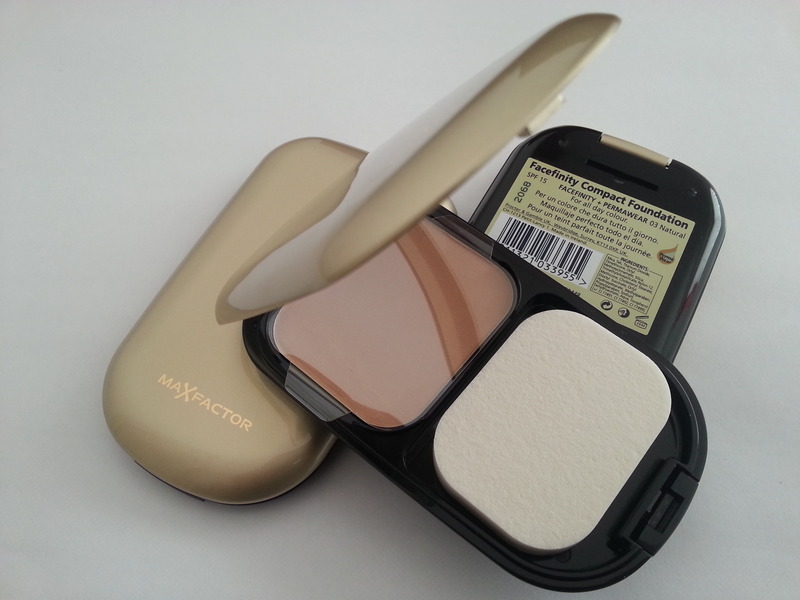 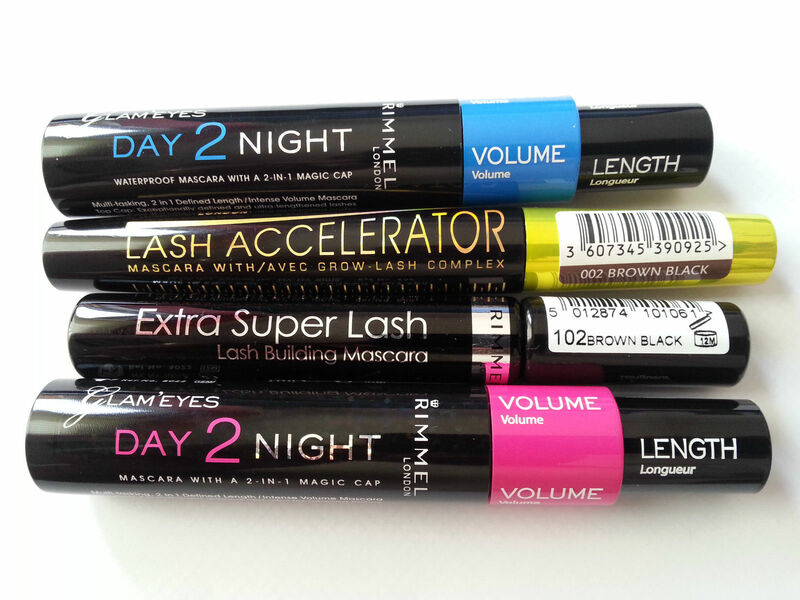 This listing is for ONE of these 3-packs – ie 3 units of the product. 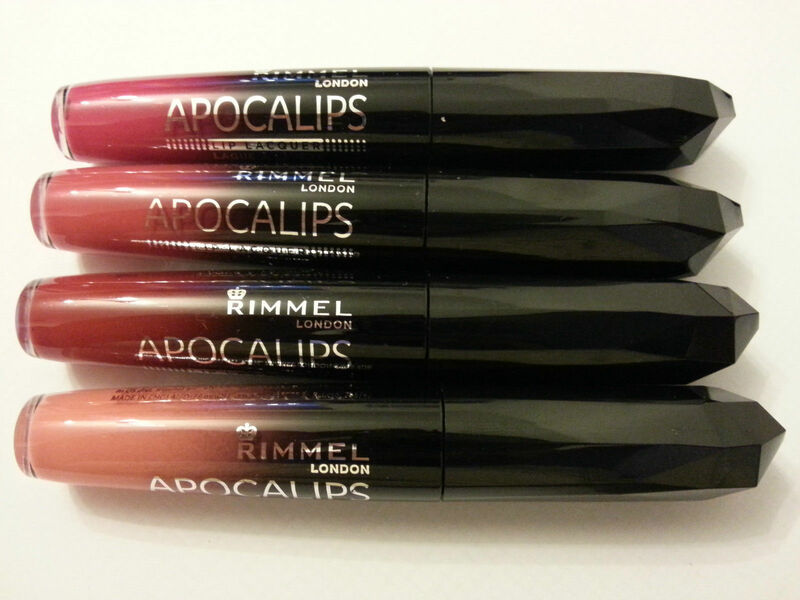 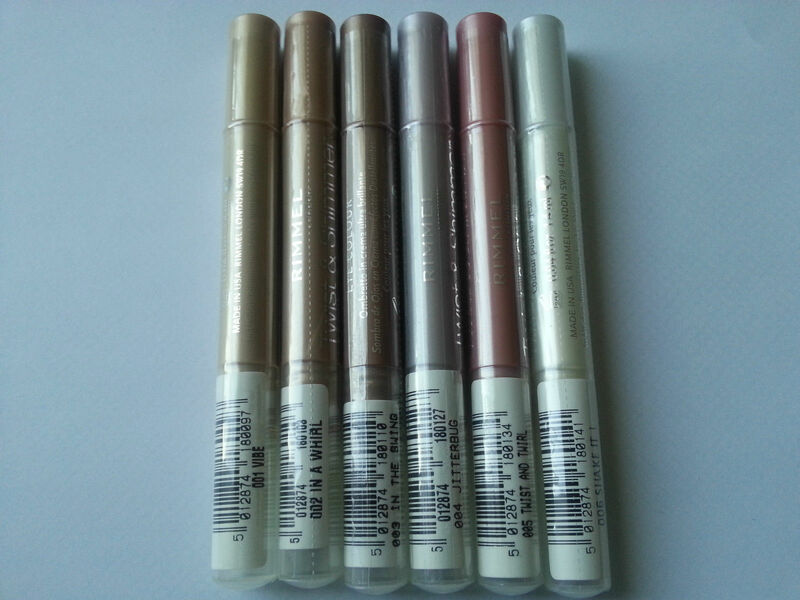 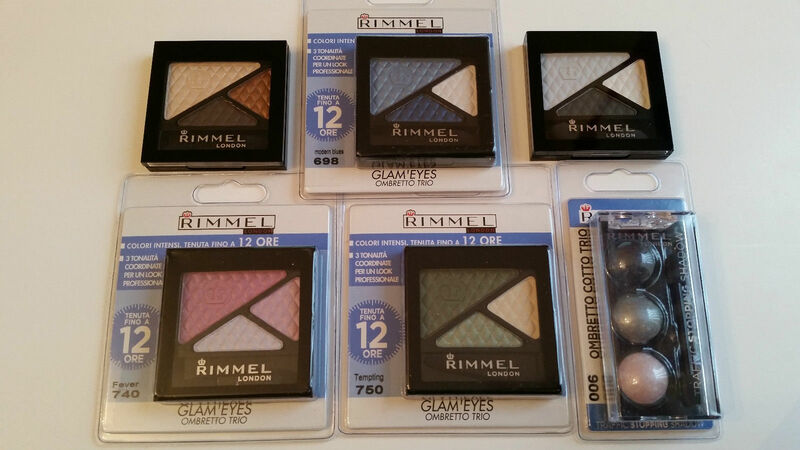 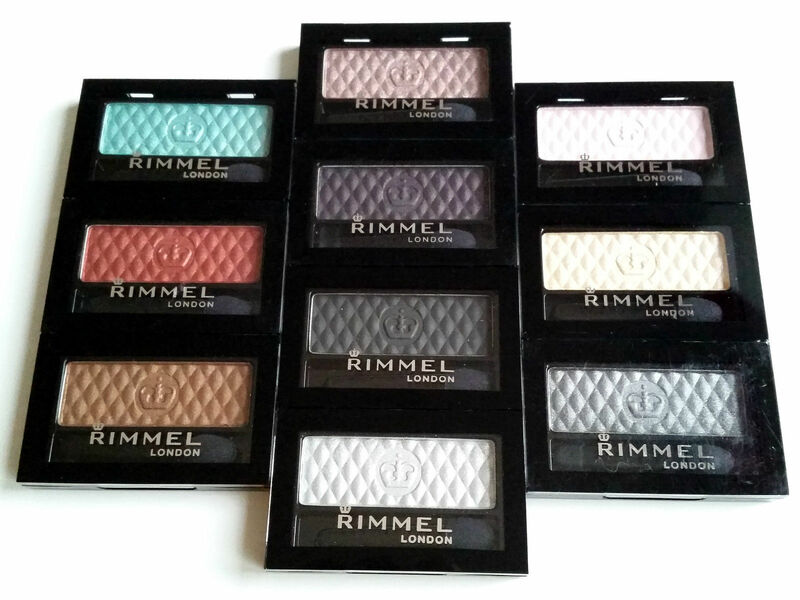 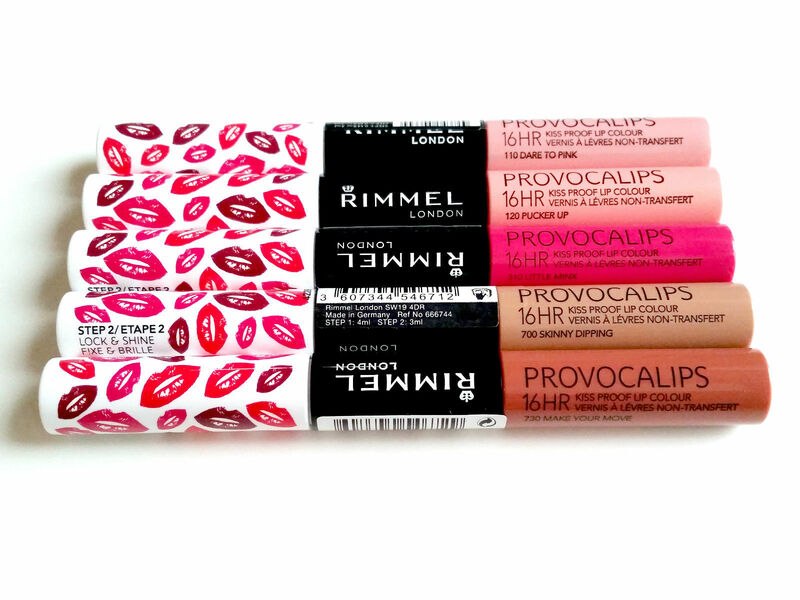 RIMMEL LONDON GLAM EYES MONO EYESHADOW – Take Your Pick Of Shades!